Red Rum International is Proud to announce that Otherside Boardsports, the Upper Key’s premier Boardshop, has re-stocked Red Rum Tropical Hats and introduced the NEW Ladies Performance Crop tops and Digital Camo Longsleeves into their product line! These new shirt additions are perfect for days on the water and under the sun. They are UPF 30, quick drying and serve as great rashguards! For those that don’t know, Otherside Boardsports is a unique company with a specialty in water sports. Their storefront serves primarily as a retail source and demo center with a family-oriented atmosphere. 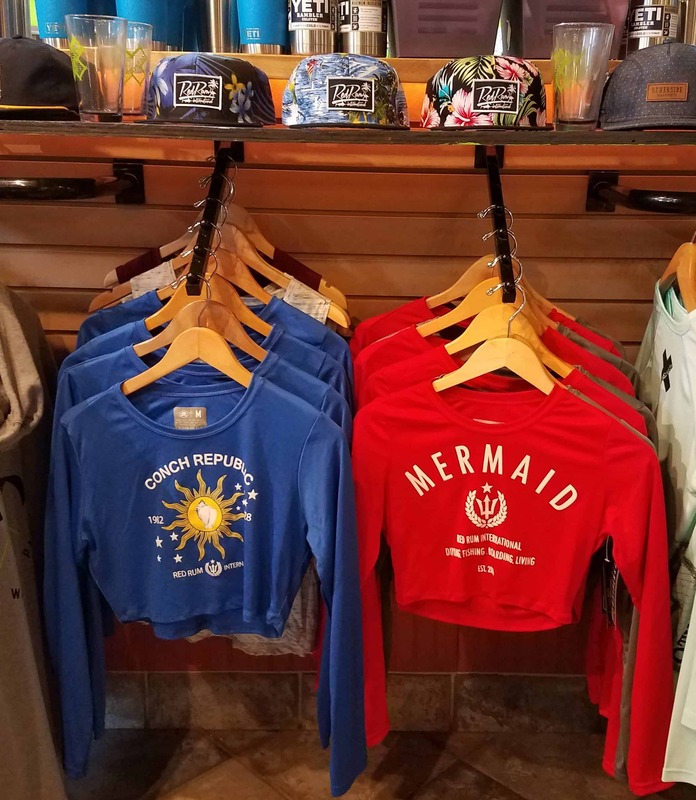 Staffed by a highly knowledgeable team, they know the business of kiteboarding, wakeboarding, wakesurfing and skating, stand-up paddleboarding and tropical lifestyle apparel. Red Rum International Sponsors a proficient Fishing Charter located at Whale Harbor Marina in sunny Islamorada, Florida. 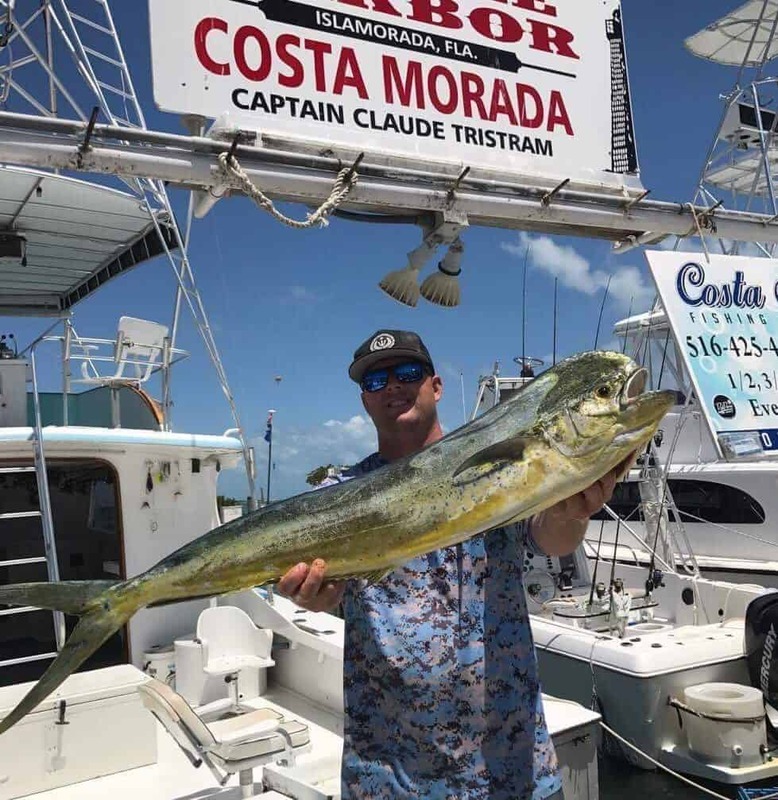 Costa Morada Fishing Charters is Captained by the very motivated and knowledgeable Claude Tristram of Key Largo. Claude is an experienced Captain, former merchant marine and commercial fisherman. His knowledge and expertise makes him an extremely versatile angler and important member of the Red Rum Pro Fishing Team. The vessel that he captains, the Costa Morada is a Year 1972, 52 ft Lemay Custom Sportfisher. The vessel is extremely roomy and well-fitted to tackle any task that the waters off the purple coast may provide! “The main catch this month has been dolphin! The Mahi are here! And with the opening of Black Grouper this month, this is a hot month for fishing in the FL Keys”, says Capt. Claude. “If you want to book a fishing charter and get away for the weekend, now is the time to do it”. If you are interested in finding out more information about the Costa Morada, please visit their website here or call Call Capt. Claude at (786) 862-6007. The roomy inside cabin can accommodate up to 6 people comfortably, while the stern of the boat hosts two fighting chairs and plenty of room for our first-class mate to assist you. The boat also features a bathroom, kitchenette including sink and covered lounging area. Everyday is always a good day aboard the Costa Morada. Spring Break has come to an end for most and the sweet smell of summer is in the air! As school begins to let out, people from all over will begin their leisurely descents into the Florida Keys. Now is the time for locals to re-stock on their collection of tropical lifestyle gear for the coming season! 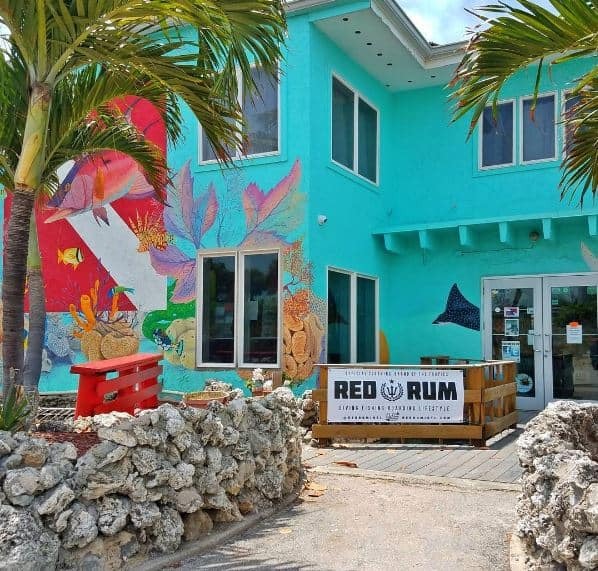 Red Rum International is proud to announce that Mellow Ventures Paddle and Eco Tours in Key West has restocked the shop with Red Rum Performance Shirts, Hats and our NEW Performance Croptops ! Their full assortment of Red Rum gear is sure to have you looking and feeling cool for your day on the water. Mellow ventures is the premier destination if you are seeking a pesonalized eco-tour experience. Chartered Eco-Tours, Paddle Tours, and paddle board rentals are among some of the fine services Mellow Ventures has to offer. Mellow Ventures is also a great place to grab a brew an a bite to eat on your lunch break! With over 2-dozen craft beers and a health conscious menu this paddle board shop has got you covered when you get the munchies. Red Rum International is proud to announce that 4 Scuba Quest locations will now be carrying an assortment of Sun Protective and tropical lifestyle clothing. Scuba Quest is known for providing excellent customer service as well as amazing gear at killer prices! Throughout their 23 years in business they have become widely known and respected as a Scuba Diving industry leader. Having started one location in 1986, they now serve all of Florida with scuba dive retail store locations state wide. They sell top quality dive gear and offer Scuba Diving certification classes and exotic Scuba Diving excursions throughout the World. 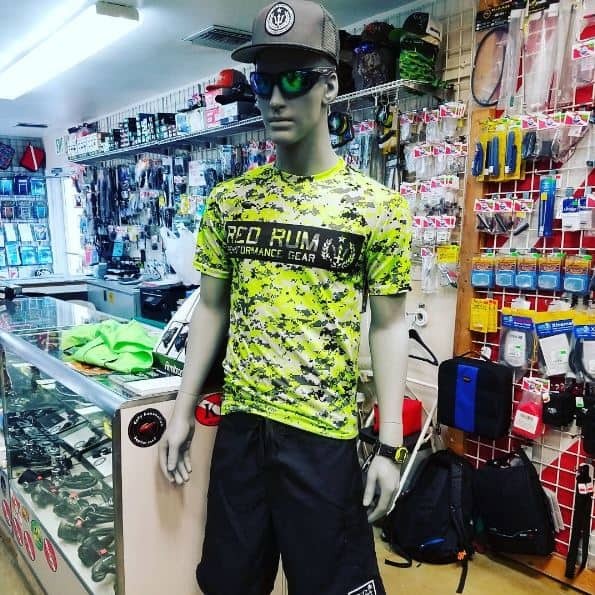 Their Southwest Florida Dive Centers are equipped with the latest in hi tech Scuba Diving equipment and the best in diving and spearfishing apparel, including performance shirts and hats by Red Rum International! “Get certified to Scuba Dive! We offer scuba diving classes at our locations throughout Florida! Visiting Florida, why not go for a dive and get certified! Learn Scuba Diving basics or develop advanced diving skills, we offer quality instruction for both.” Says the website. Its that time of year again, Red Rum International will be attending the Gigantic Nautical Flea Market, held on February 25 & 26, 2017 at Founder’s Park in Islamorada. 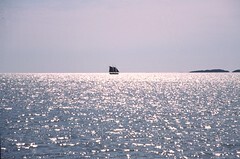 It is a super place to get great bargains on boating, fishing, diving, and nautical gear. The event raises money for college scholarships for Upper Keys youth. Over 200 vendors provide bargains on every aisle. The Red Rum Team will be out in full force, vending Coconuts and tropical clothing to the masses from their promotional tent! “The Red Rum tent is set to be more like a party spot then vending one, but we will be selling plenty of gear as well”, says founder and Artist Daniel Del Sol. Red Rum will have their NEW 2017 Product line available for discounted prices especially for the event. Make sure not to miss out on what will be an awesome time! Free Parking at Coral Shores High School, MM 90 O/S and ride the constantly-running free shuttle bus service to the park. Rotary asks for a $5 scholarship contribution from adults. The event starts each morning by 8AM with a $5 all-you-can-eat pancake breakfast, so come early and spend the day. Sun and fun, great bargains, food, and friends; we’ve got it all at the Gigantic Nautical Flea Market!